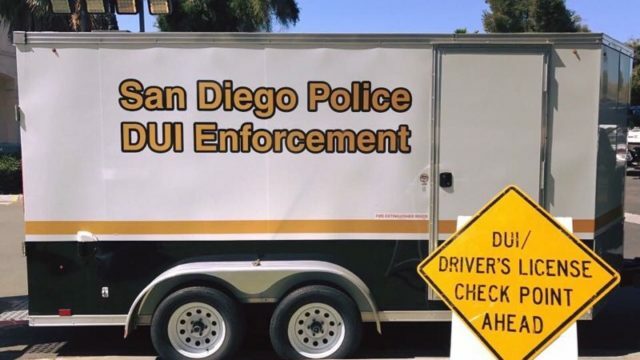 The San Diego Police Department is warning drivers that a DUI and license checkpoint will be in operation on Wednesday night somewhere in the city limits. Officers will be stopping cars between 11 p.m. Wednesday and 3 a.m. Thursday to check for alcohol or marijuana impairment. The checkpoints are regularly announced in advance by law enforcement authorities. 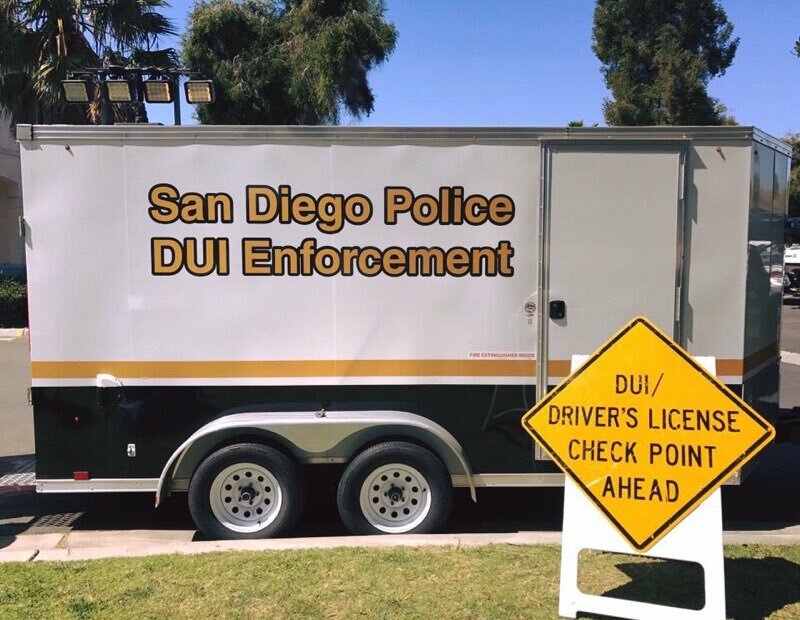 “The deterrent effect of high visibility enforcement using both DUI checkpoints and DUI saturation patrols has proven to lower the number of persons killed and injured in alcohol or drug impaired crashes,” said Officer Mark McCullough.